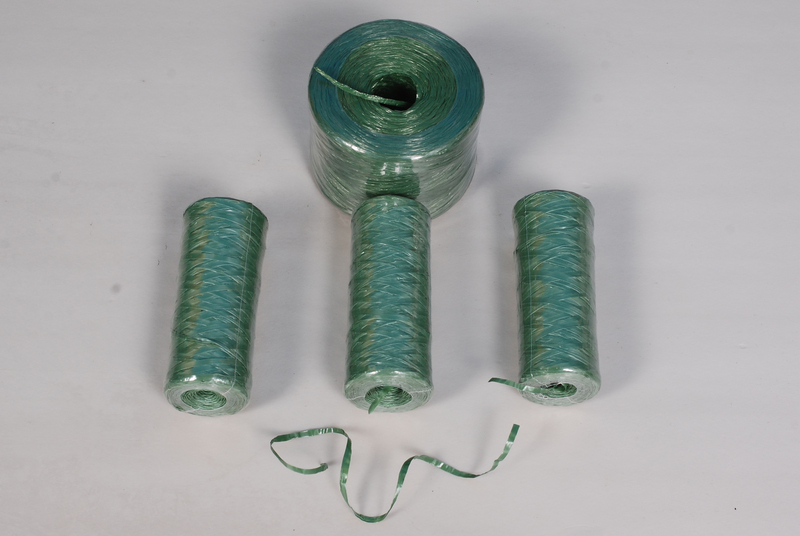 Product categories of PP Raffia String, we are specialized manufacturers from China, PP Raffia String, Blue PP Raffia String suppliers/factory, wholesale high-quality products of Polypropylene PP Raffia String R & D and manufacturing, we have the perfect after-sales service and technical support. Look forward to your cooperation! 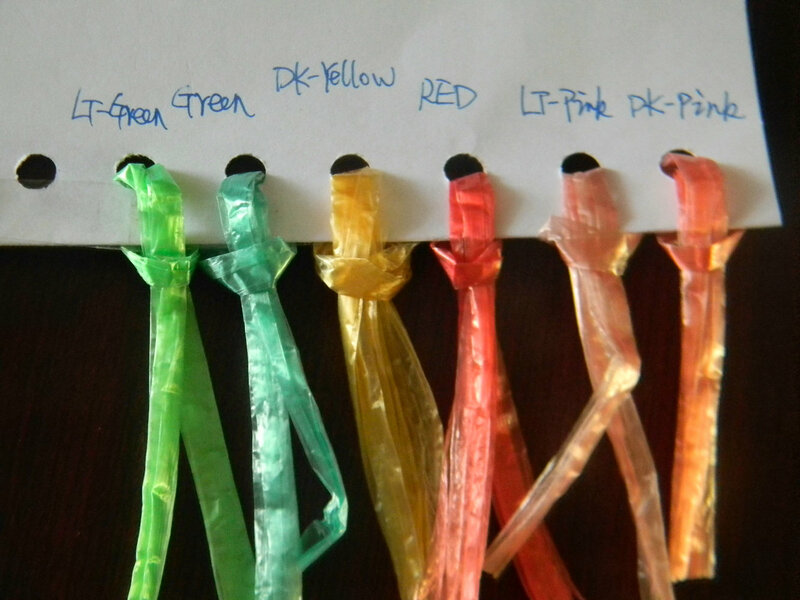 PP Raffia String is made from 100% virgin Polypropylene. 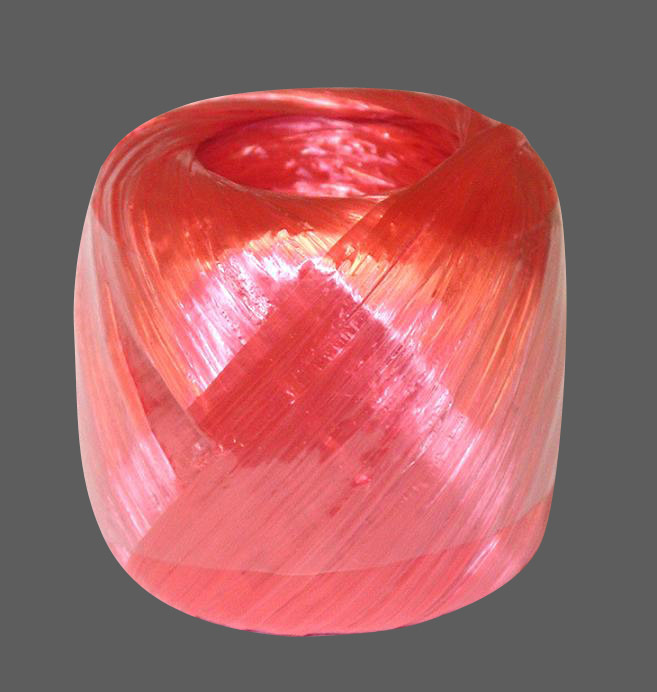 It is used for most kinds of Fruits Packing. 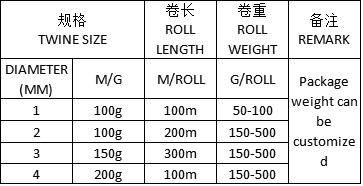 This is uniform roll size and color can be customized. Its use life is between one and two years.